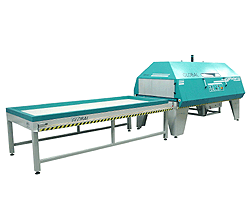 Vacuum presses have been around for a long time and the principal operation of the machine has not changed, but Nabuurs have now produced this equipment using the latest technology and design methods. 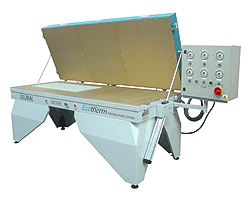 Starting at the small bag press system for panels, shapes and stair-case assembly and advancing to the modern cold press and hot press design that can be supplied in single or double formation. 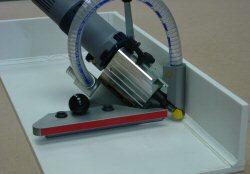 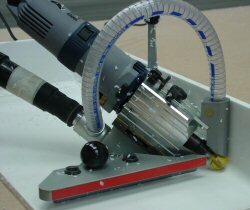 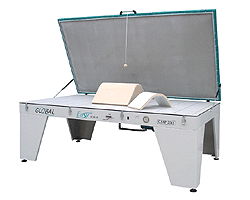 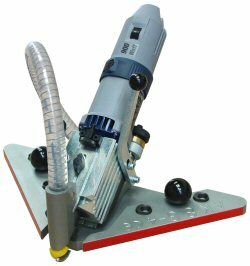 These machines are ideal for the veneering and laminating of flat or curved panels of all types, even the most complicated shapes up to 500 mm high. 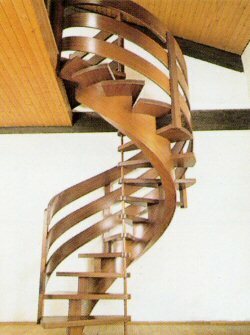 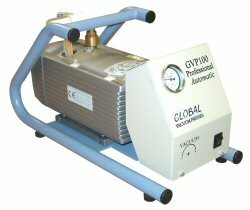 Global Sprinter Professional. 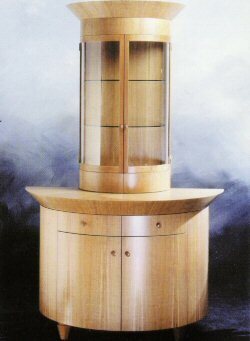 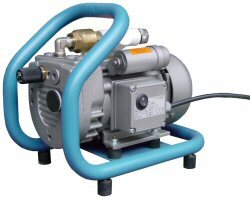 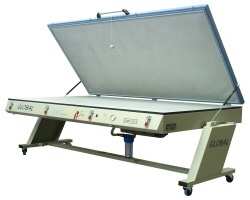 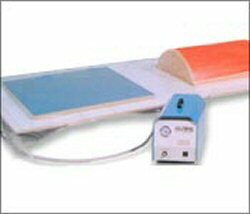 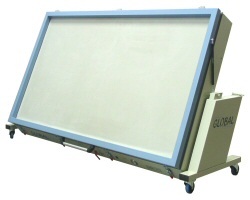 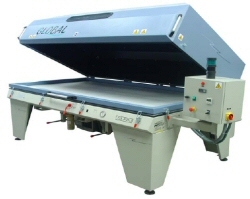 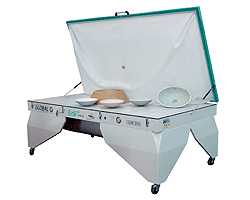 A single station heated membrane vacuum press..